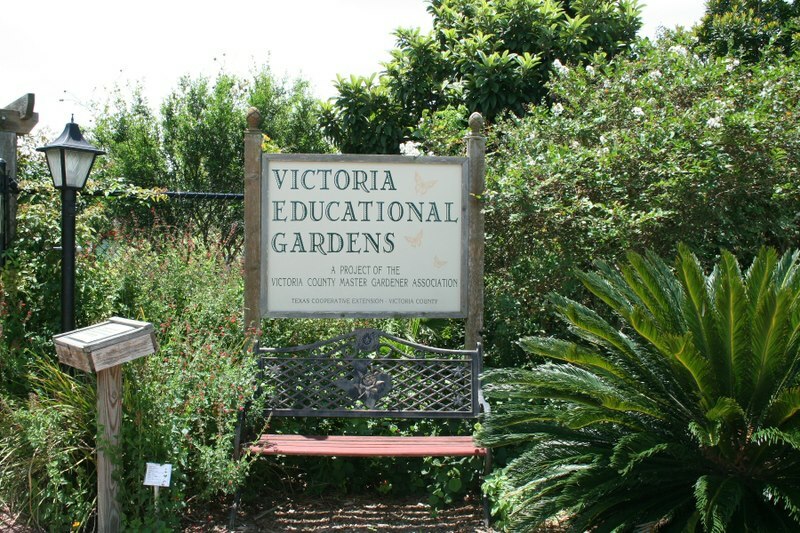 VCMGA is a 501(c)3, not for profit educational association of Texas AgriLife Extension. to increase the knowledge of gardening to its members and the general public. Drive out Hwy. 59N, turn left on Foster Field Drive, turn left at Aviation Circle, turn right at Piper Street, turn left on Hanger Drive and you will see Victoria Educational Gardens and the Officer's Club on the left before you reach the new restored Aviation Control Tower. VEG is open daily dawn to dusk.